When will be Divided next episode air date? Is Divided renewed or cancelled? Where to countdown Divided air dates? Is Divided worth watching? Four strangers debate about what charitable causes Americans support the most against a racing clock. Strangers debate against a racing clock about which traditional wedding vows that are the hardest for woman to keep. Four strangers debate who should be paying for the first date. Four strangers debate about what Americans blame for the widening wealth gap. 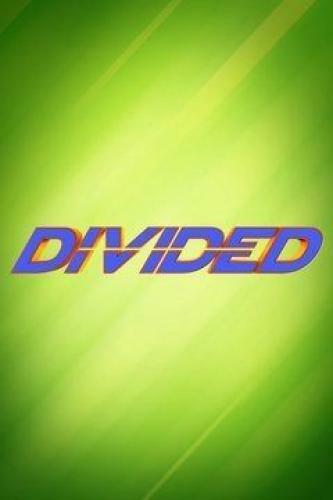 Divided next episode air date provides TVMaze for you. EpisoDate.com is your TV show guide to Countdown Divided Episode Air Dates and to stay in touch with Divided next episode Air Date and your others favorite TV Shows. Add the shows you like to a "Watchlist" and let the site take it from there.